Strong, lightweight for excellent handling and ride. 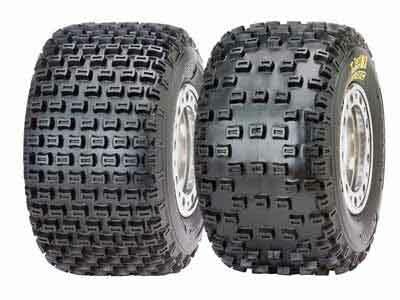 Classic MX features pre-grooved tread which adds an extra degree of performance on loose, loamy track surfaces. Find your tire size in the chart above and then select your tire size below for ordering. Prices vary by tire size, and start at $74.50. The price listed above will match the price of the item added to the cart. Not sure what tire fits your ride? Click Here.